We can solve cancer in our lifetime! 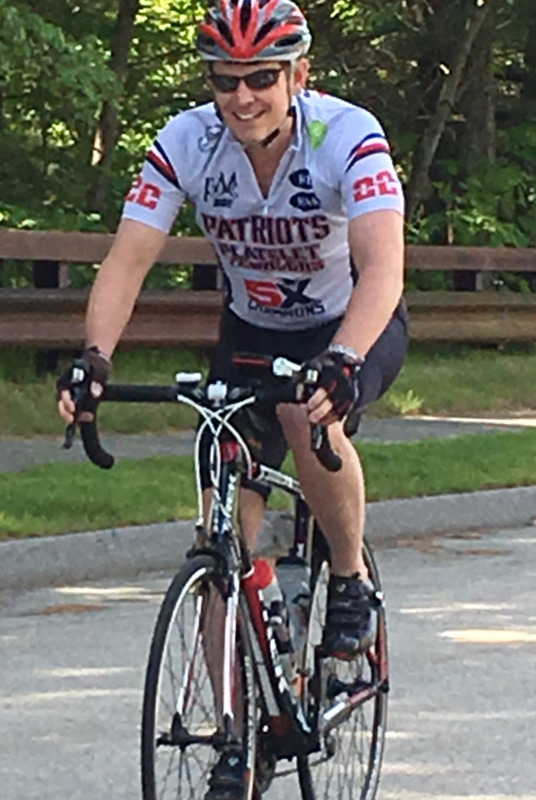 In less than a month (August 4/5th) I will ride in the Pan Mass Challenge in leading a charge to beat cancer. 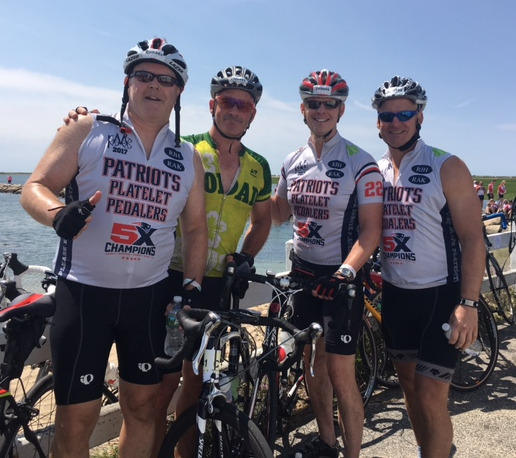 Last year 100% of rider-raised revenue went directly to support the Jimmy Fund and Dana-Farber Cancer Institute's tireless commitment to finding a cure. 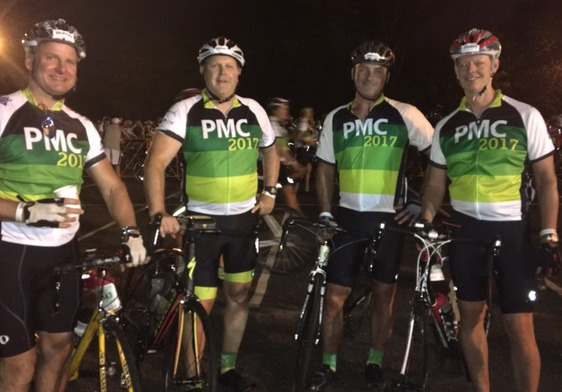 The goal of this event is to raise $45 Million with 6,000 riders. I've been training diligently as on day one we ride 115 miles and day two 75 miles. It is a large commitment in which I am required to fund $5,000 to participate. 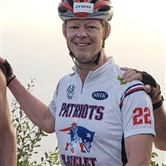 I would appreciate your helping to sponsor me in this worthy event. To get to $5,000 it would take 50 really good people to donate $100 each. Because I don't have that many friends it would be nice if some donated more than that. Those that do fall into that category of super awesome ultra-vivid good people and it will make them look younger, thinner and help with cocktail conversations. Fund what you can...whatever it is will be appreciated and can also help with your charitable donations during tax season. You almost can't afford not to do it. Respond now as the timing is tight and that way you won't forget. Again, your support is valued and meaningful.